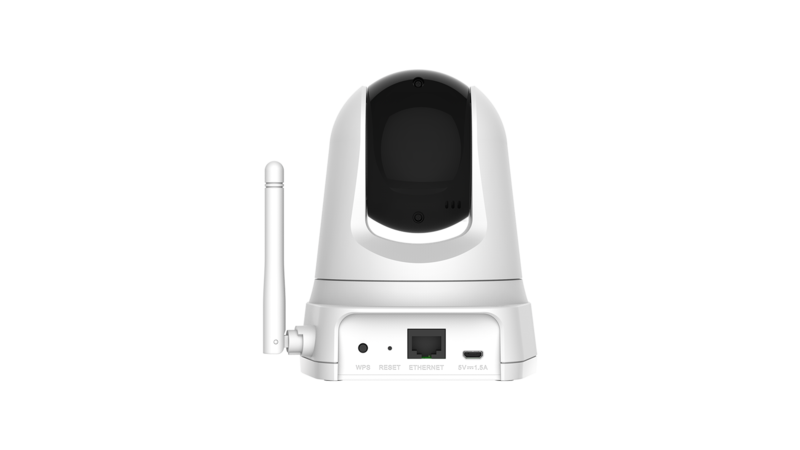 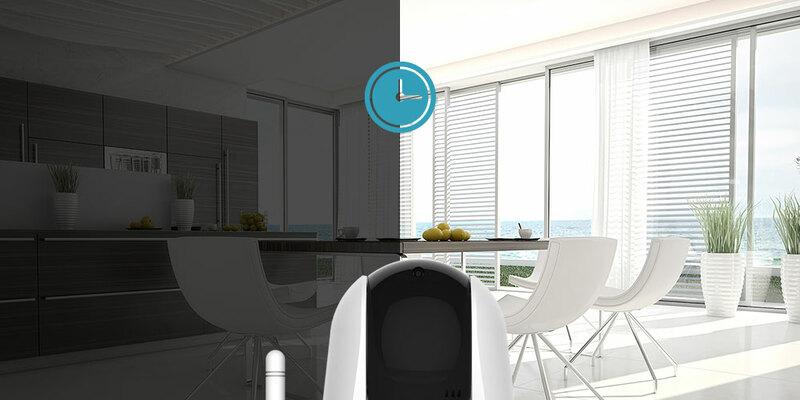 The DCS-5000L Wi-Fi Pan & Tilt Day/Night Camera provides a range of features to help you effectively monitor large areas of your home or small office at all hours of the day. 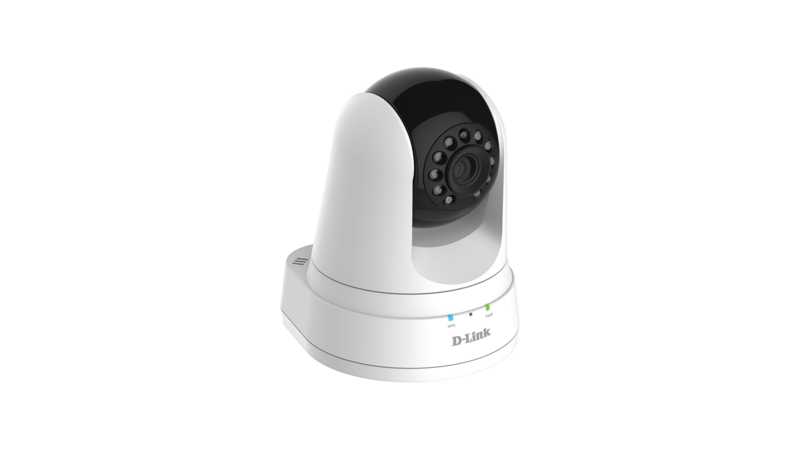 The pan/tilt function allows the camera to patrol a wide area and built-in microphone allows you to hear. 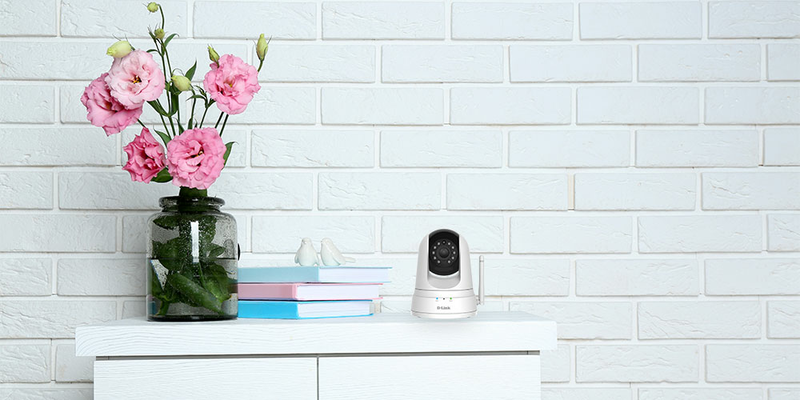 The built-in night vision provides around the clock surveillance regardless of the lighting conditions, allowing you to see up to 8 metres even in complete darkness. 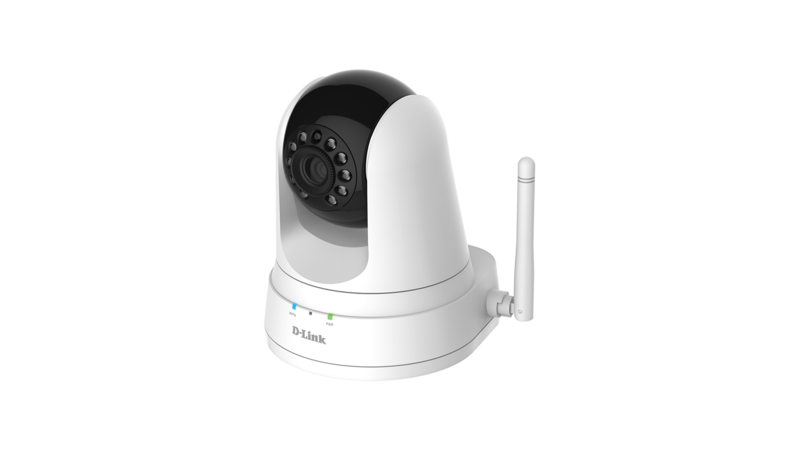 You can place the DCS-5000L anywhere in your home or small office with the choice of either wired or wireless connectivity. 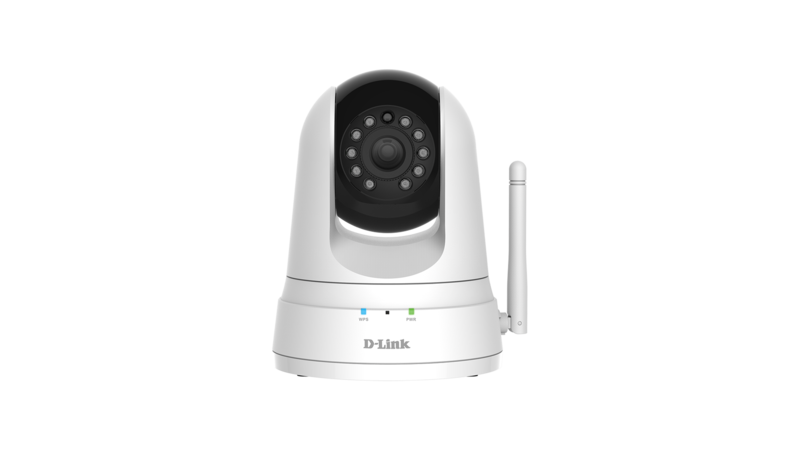 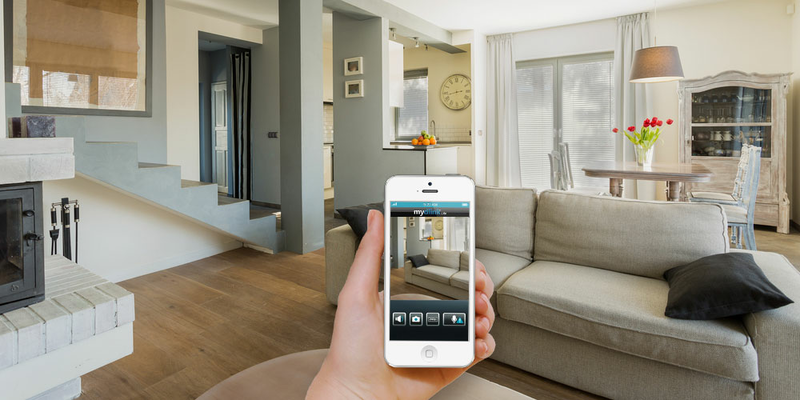 Wireless connectivity gives you the flexibility to move the camera from place to place should your surveillance requirements change. 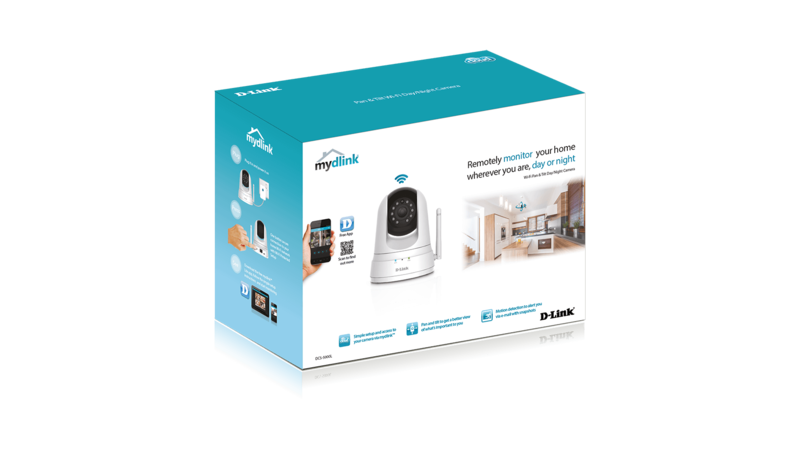 Using the free mydlink™ Lite app for iOS and Android smartphones and tablets, you can connect and setup the DCS-5000L without turning on a computer. 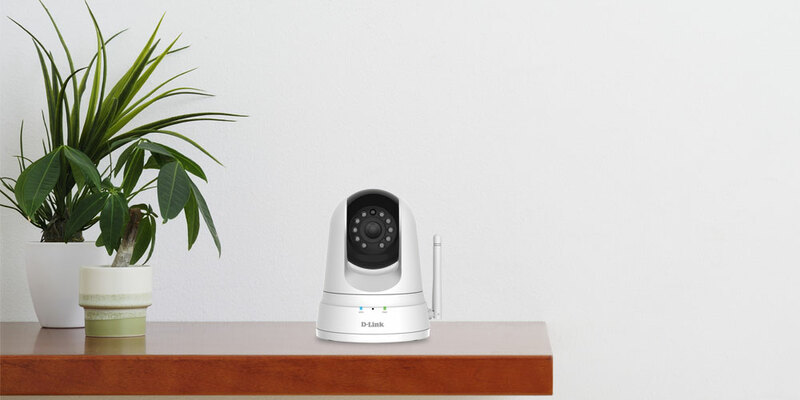 A step-by-step guide has your camera up and running in a matter of minutes. 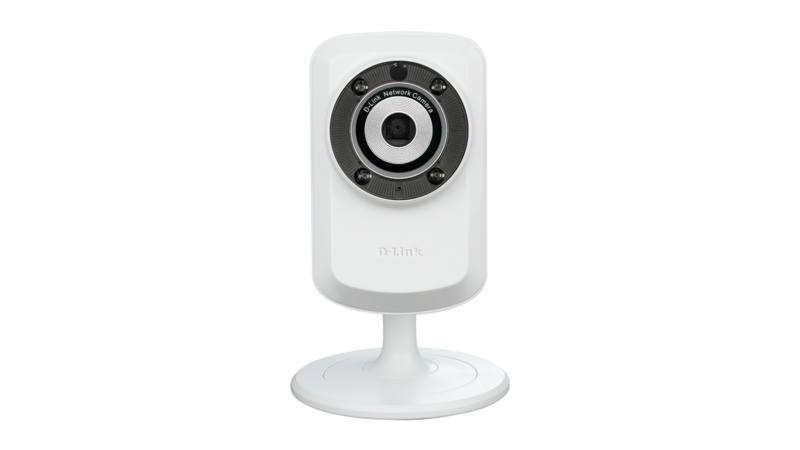 You can quickly and easily view your camera feed from anywhere with a wireless or 3G/4G LTE connection.